We welcome dealer inquires and offer a volume discount. 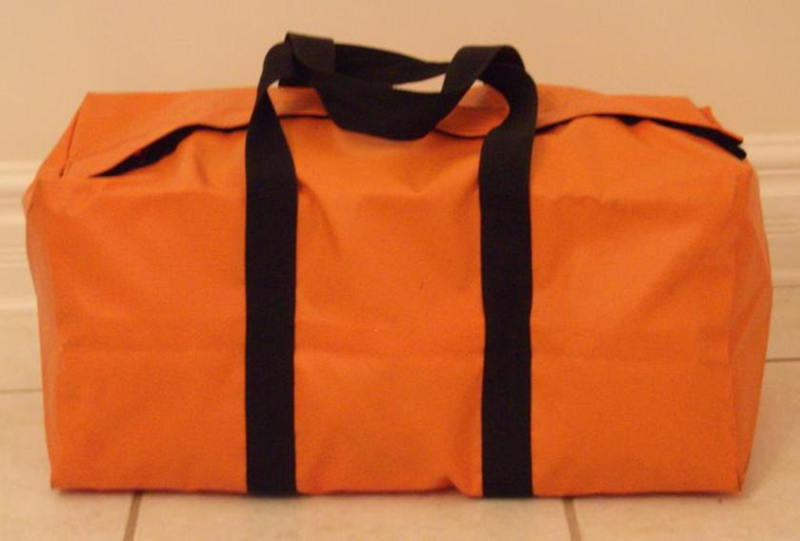 Our bags have been accepted extremely well as safety awards. With volume sells we not only are able to offer a discount, but if we do not have your company colors we can usually locate a specific color for you. One emblem or patch (provided by the customer) will be sewn on at no additional charge. 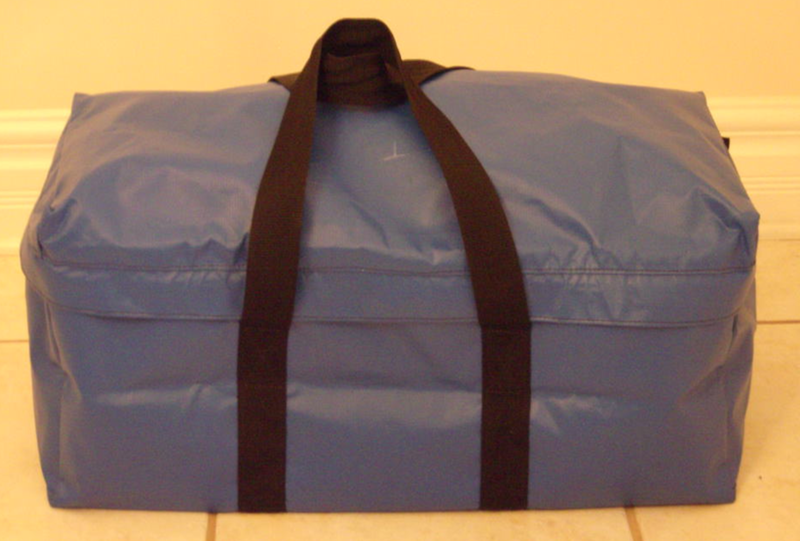 We make custom bags and will be glad to personalize your bags for a small additional charge. See our monogramming page. On volume orders to companies and dealers, we will provide a shipping date.